Elegant and chic, our sapphire diamond drop pendant will instantly transform your look! 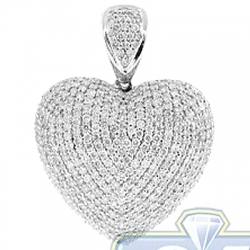 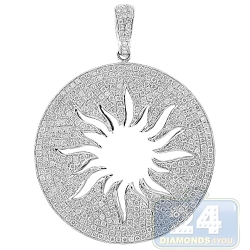 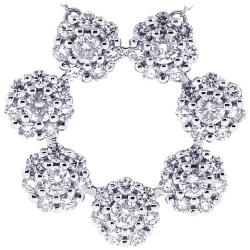 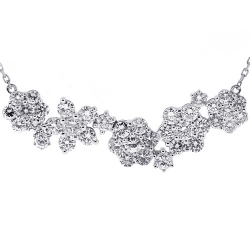 It is masterly handmade of cool 18k white gold, and features highly polished rhodium covered finish. 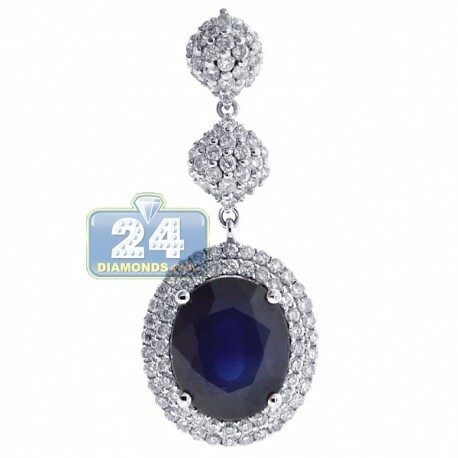 This women's drop pendant is encrusted with oval-cut genuine blue sapphire in the center (4.51 carats) that is surrounded by 0.81 carat of icy white round brilliant-cut diamonds (0.81 carat). 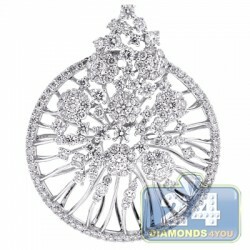 The piece has hanging length of 33 mm and width of 13 mm. 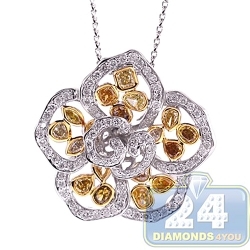 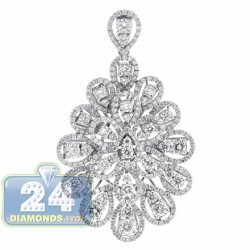 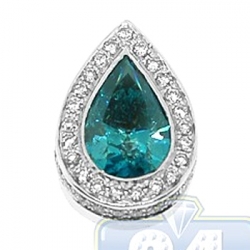 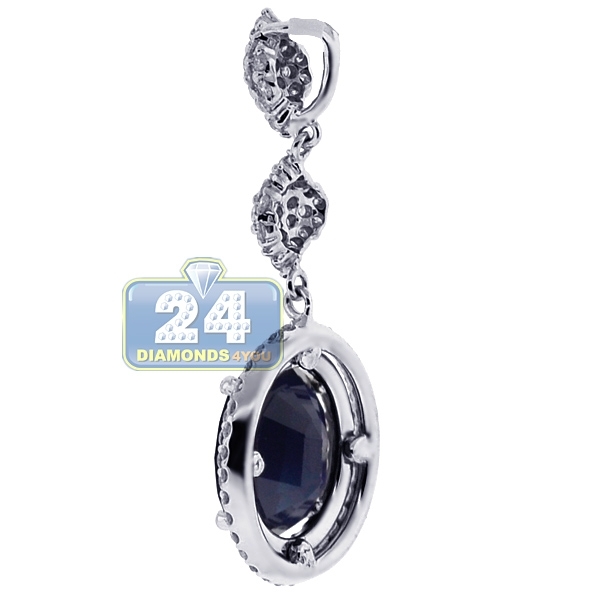 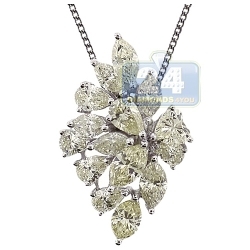 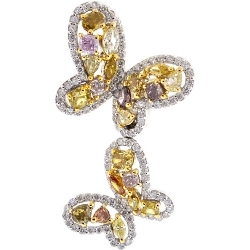 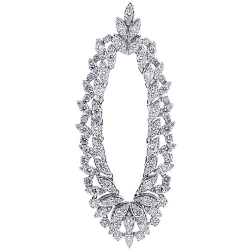 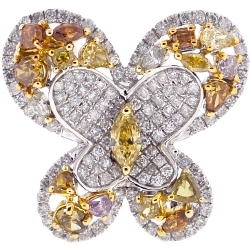 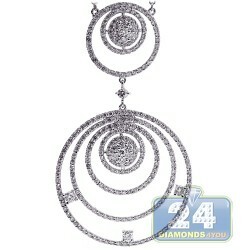 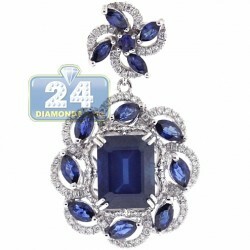 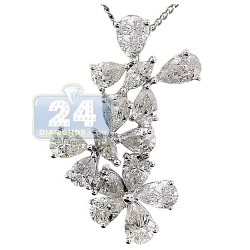 This gemstone pendant thrill with its sparkling allure!